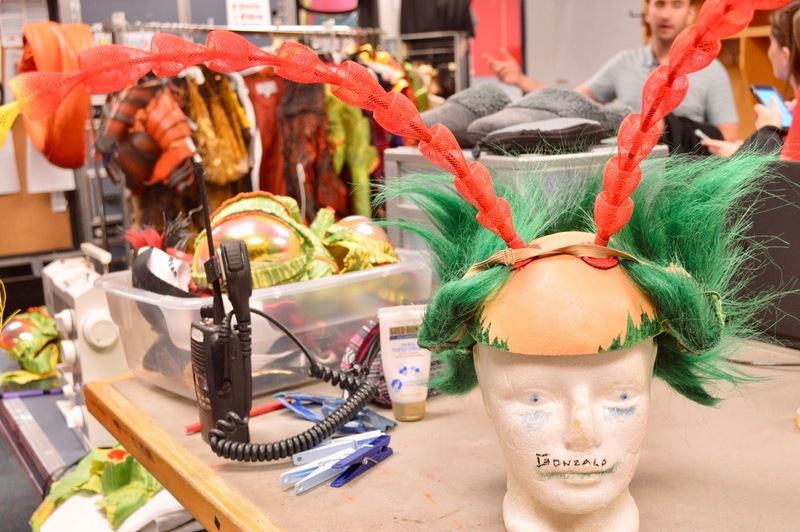 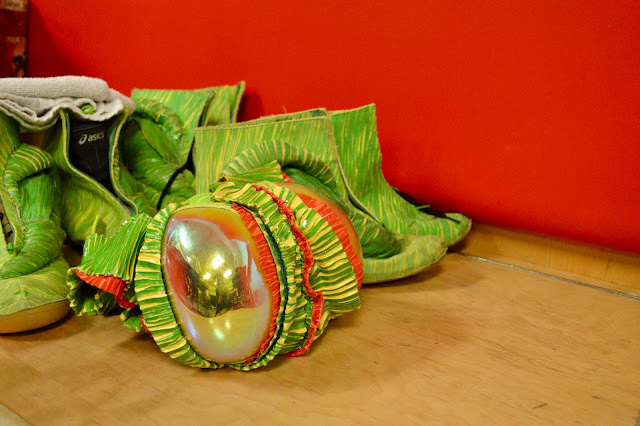 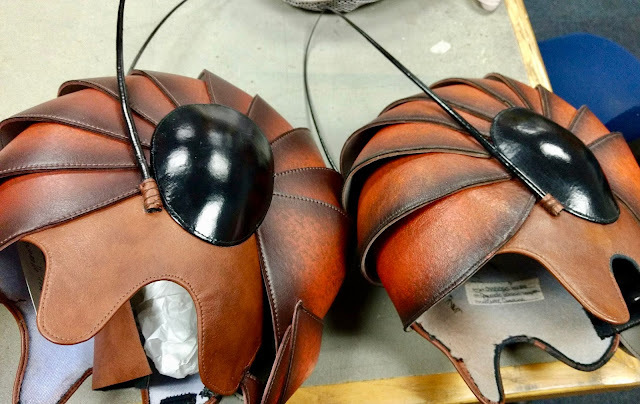 Until Wednesday night, I had never been to a Cirque Du Soleil performance, so I quickly said yes when I was invited to see OVO — Cirque Du Soleil's insect-inspired production — when it rolled into Hamilton. 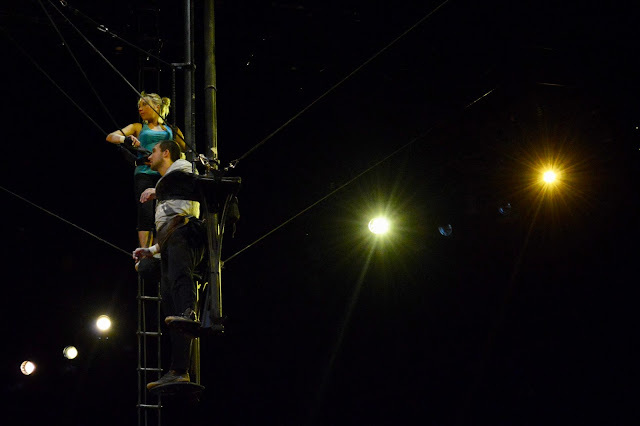 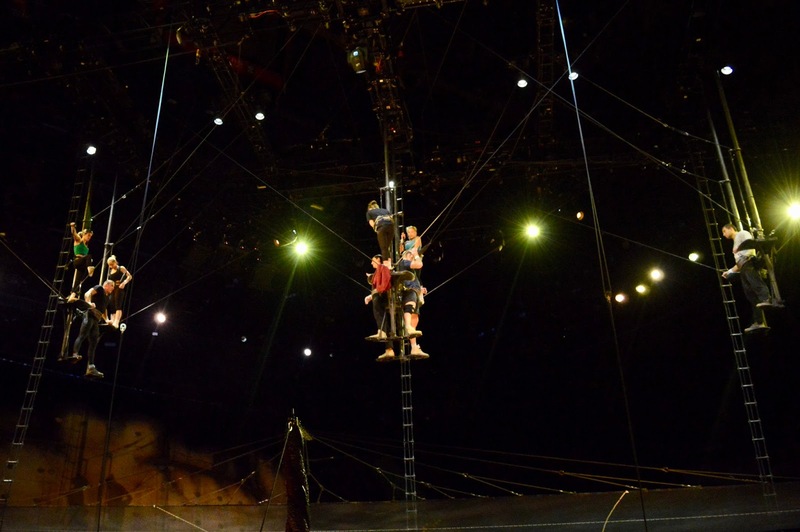 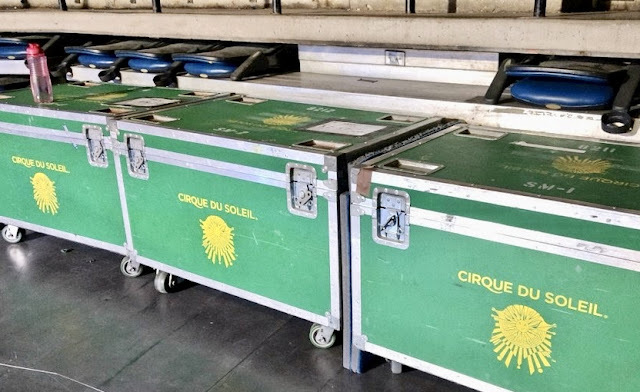 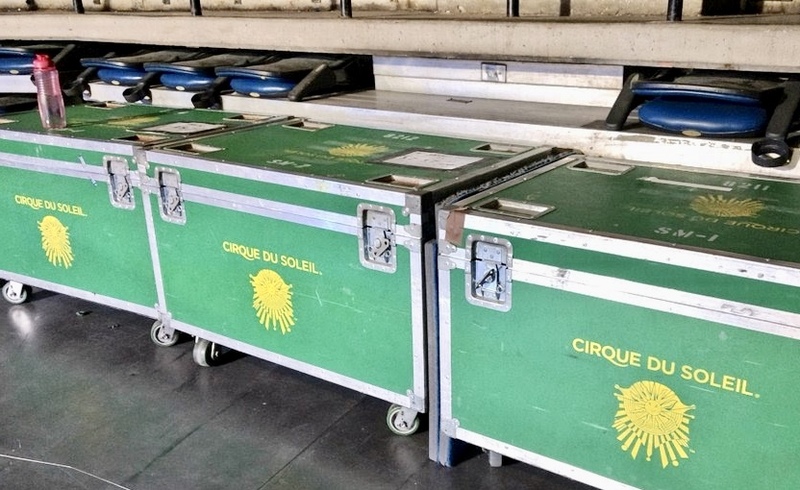 I also got the chance to peek behind the scenes where 50 performing artists from 12 different countries gather for wardrobe and make-up and to practice on a mobile jungle gym prior to their performances, which include aerial acrobatics, juggling, and trampoline tumbling. 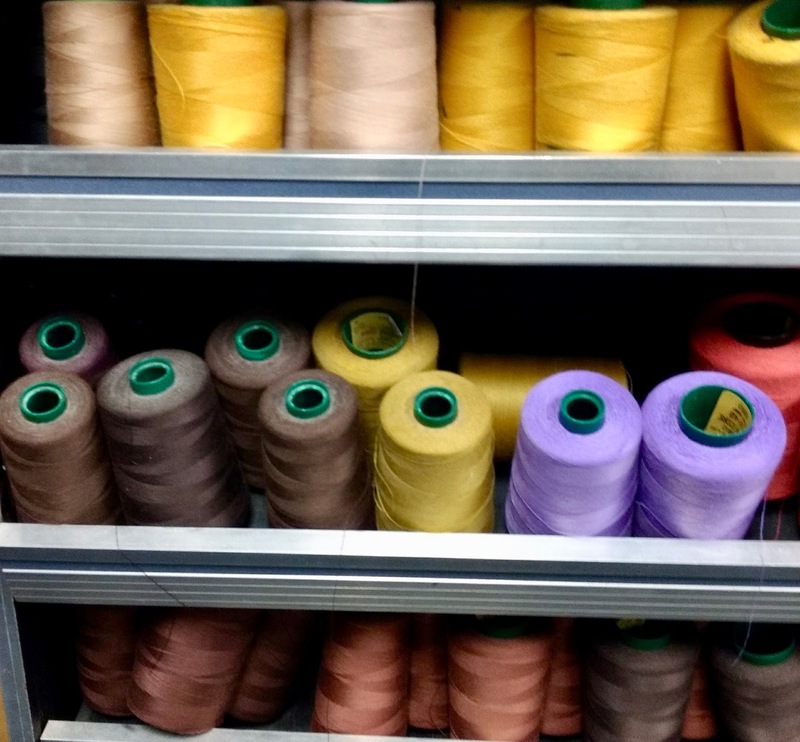 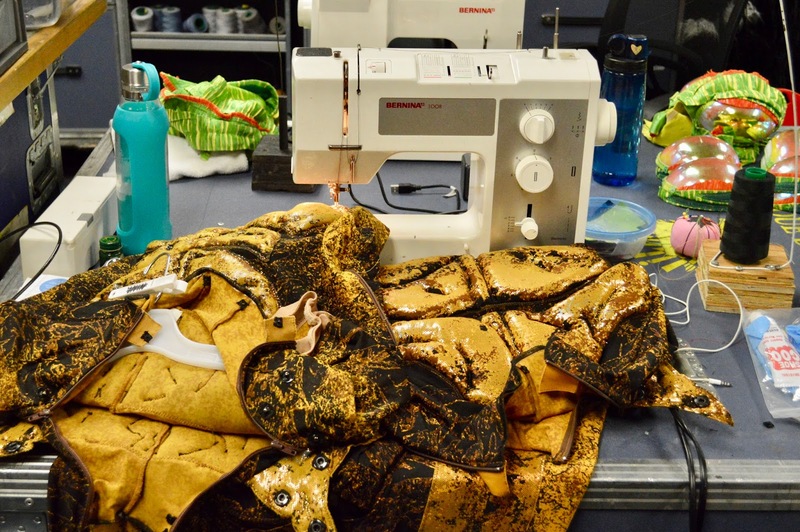 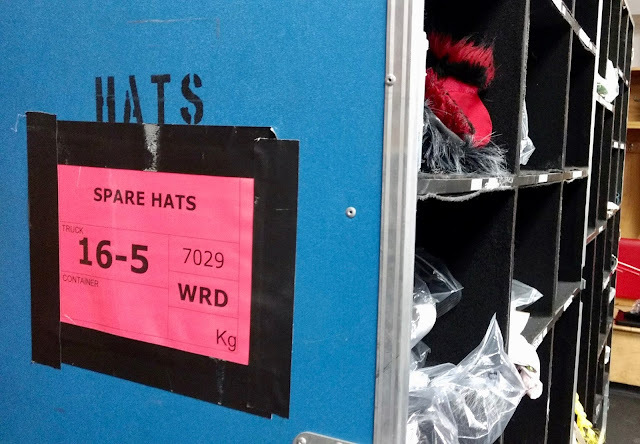 The travelling production of OVO brings with it dozens of performers and crew, but it also travels with its own mobile wardrobe repair room equipped with thread of every colour and multiple sewing machines for daily costume repairs. 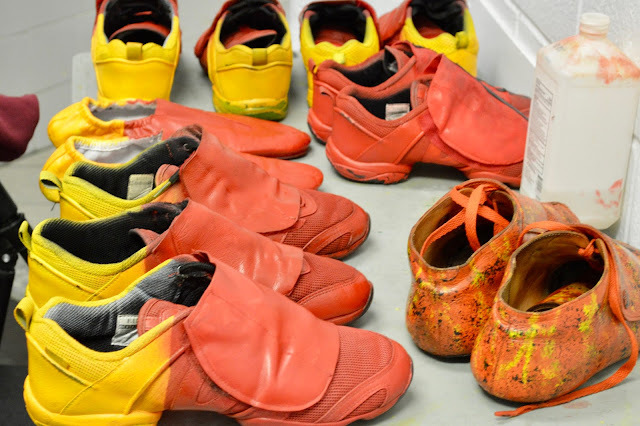 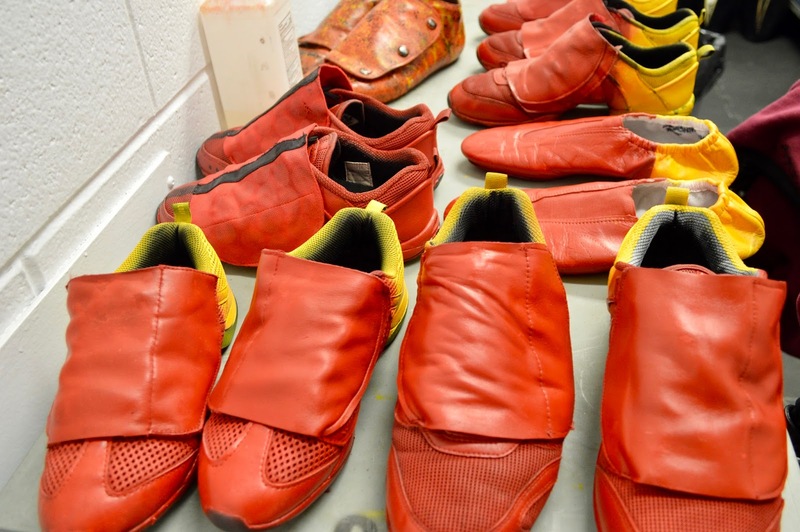 It also brings a handful of industrial-strength washing machines and dryers, which are clearly a necessity for a performance with an "airbrush station." 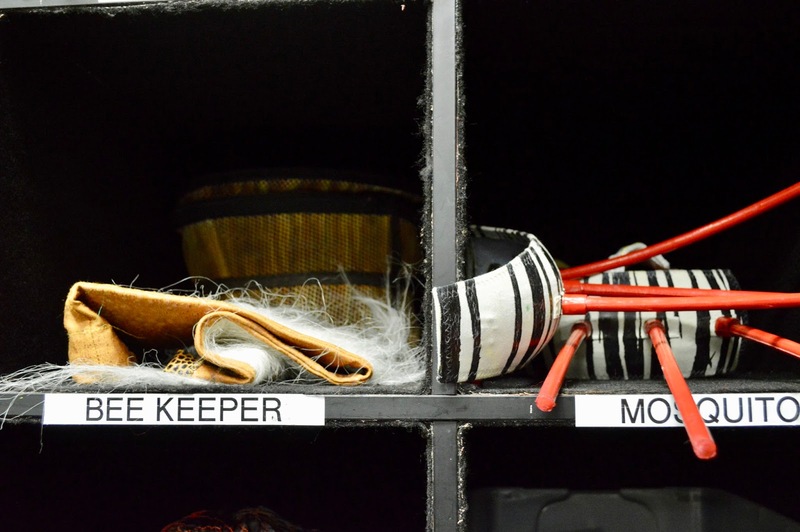 Here are just a few photos I snapped behind the scenes. 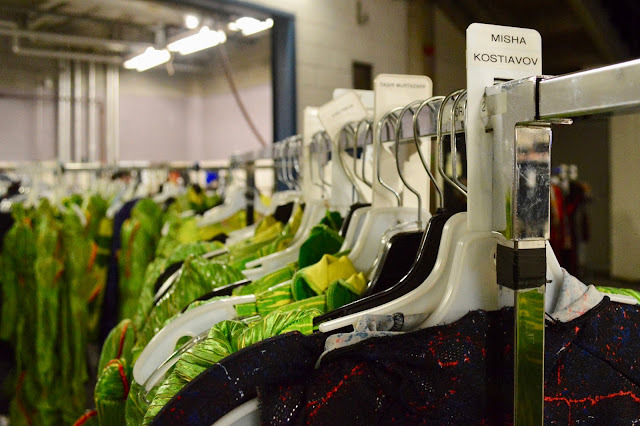 There are still tickets available for OVO's Saturday and Sunday performances at Hamilton's FirstOntario Centre. 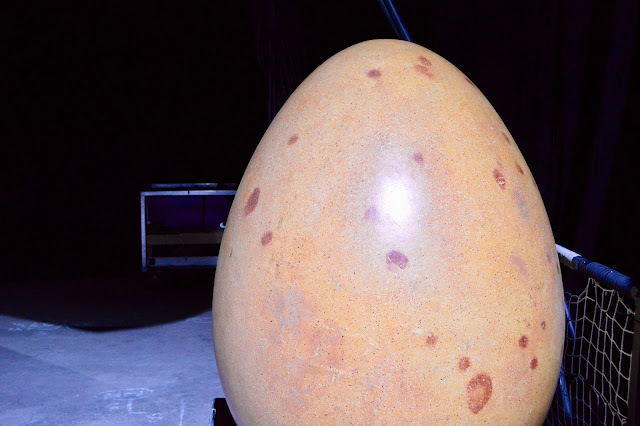 Be sure to see OVO before it scurries out of town.